Band Members: Lee, Mark, Tim. 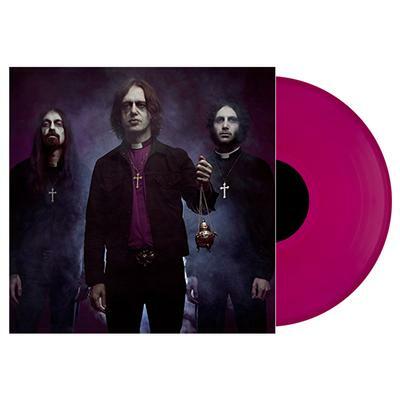 Apocalyptic, skull-crushing Doom Metal band formed by EX Napalm Death/Cathedral and Electric Wizard/Ramesses members. Prepare to die. Album Review: With The Dead - "S/T"